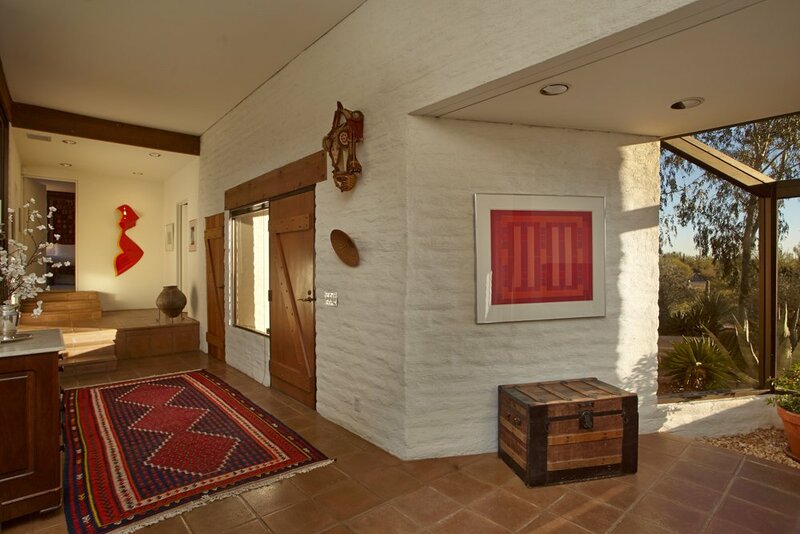 Designed in 1975 by architect Judith Chafee, the very first woman to be admitted to AIA in the Arizona state, the Ramada desert House was carefully maintained by its current owner in the last 40+ years. The Ramada is now for sale and today we get to hear from its current, and so far only, owner about her relationship with the house, and what makes it so special. First of all, could you tell us a little bit about yourself and what brought you to live in the Ramada desert House? Originally, I am from the state of Connecticut and New York City. 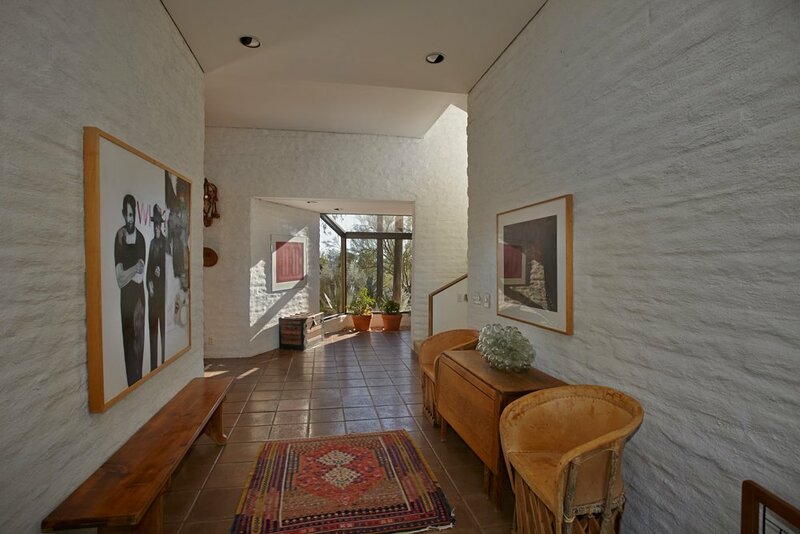 We moved to Tucson, Arizona in 1972 after deciding that we might like to live and raise our family in the American Southwest. We loved the beauty of the Arizona desert, the mountains, the sunsets, the blue skies, and the unique desert flora and fauna which is so different from most parts of the world. An adventure seemed to beckon. After looking at the many houses on the market at that time and not finding one that was appealing, our realtor suggested that we build a house. So, we bought a parcel of land in the foothills of the Santa Catalina Mountain range. Then we started our search for an architect. 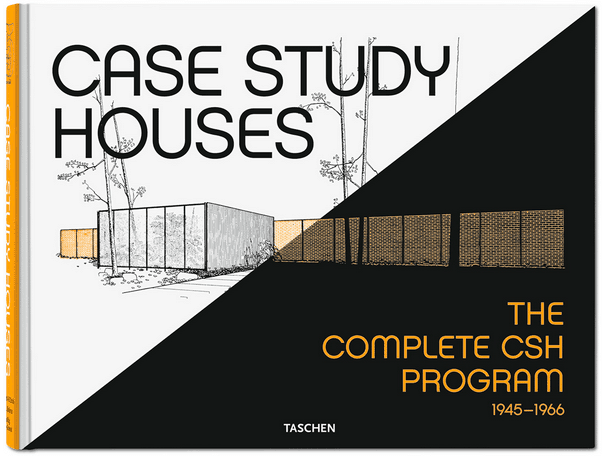 After a few unsuccessful interviews with various architectural firms we heard about Judith Chafee. Her office was a small, original barrio building in downtown Tucson which she had restored. The minute I walked into this office I thought to myself “Wow, whatever this woman designs, I’m going to love it!” just from the way she had preserved and respected this very old building. And I was right. What do you find special about your house compared to other desert houses in the area? Everything. 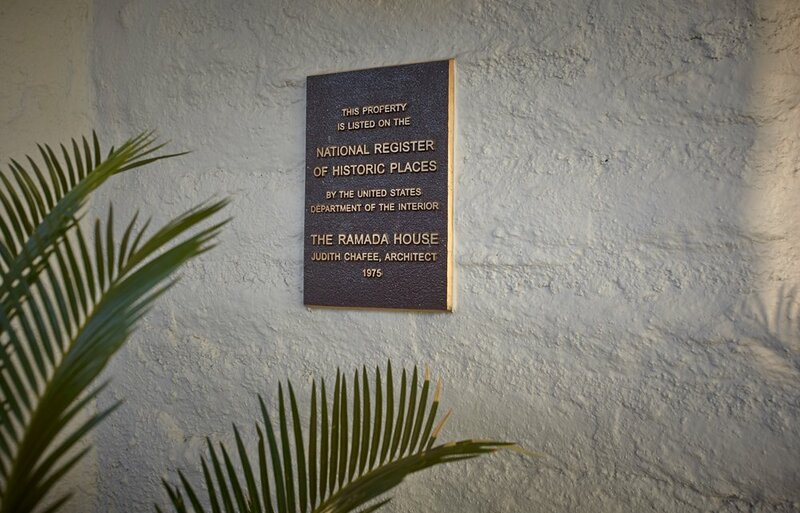 That is why it was selected to be in the National Register of Historic Places after only 30 years existence. Usually, it is at least 50 years before a building is considered for inclusion, so I’ve been told. Did you know about who Chafee was and her background, before building Ramada? 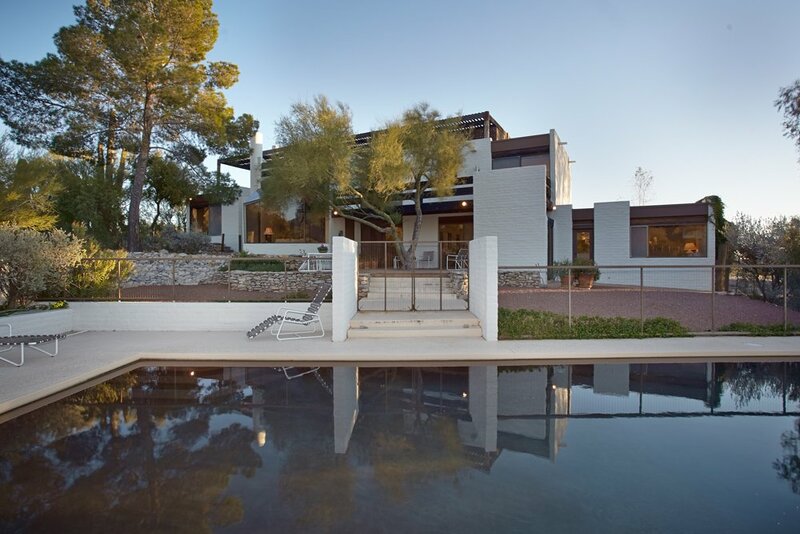 Also, do you feel a responsibility for living in a house designed by such a famous architect? I don’t remember whether I knew about her being the first Arizona woman to be admitted to the AIA since it was her work that influenced me. 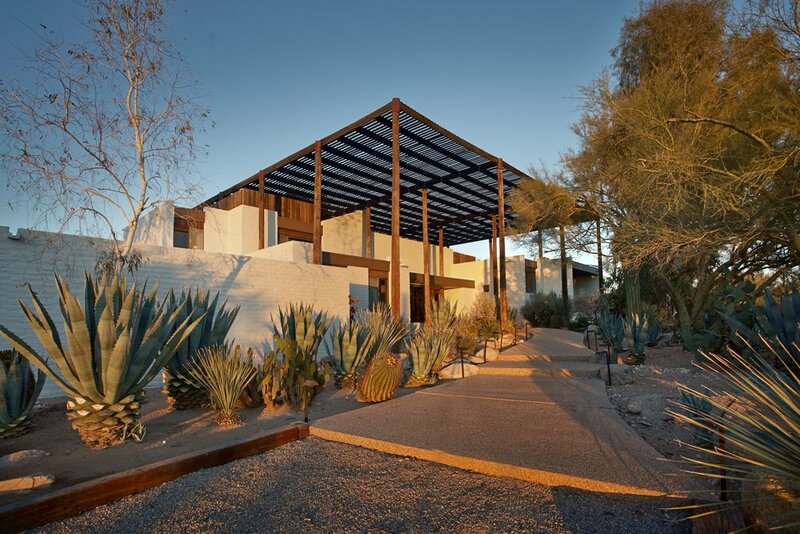 She had build a house in Guilford, Connecticut and others in Tucson which I saw that were impressive in their originality and design. I learned more about her as we started to work with her. She wasn’t as well known then as she has become in recent years, but yes, I do feel a responsibility to preserve her vision. 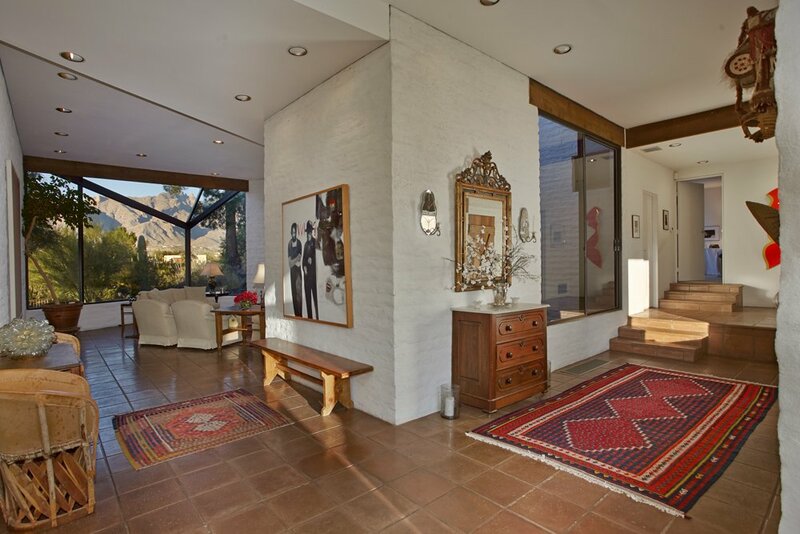 The Ramada desert House is an iconic dwelling. Yes. When I listed the house for sale on the market I felt that I should make some changes to the kitchen so I replaced the counter tops with granite counters and changed to stainless steel appliances. 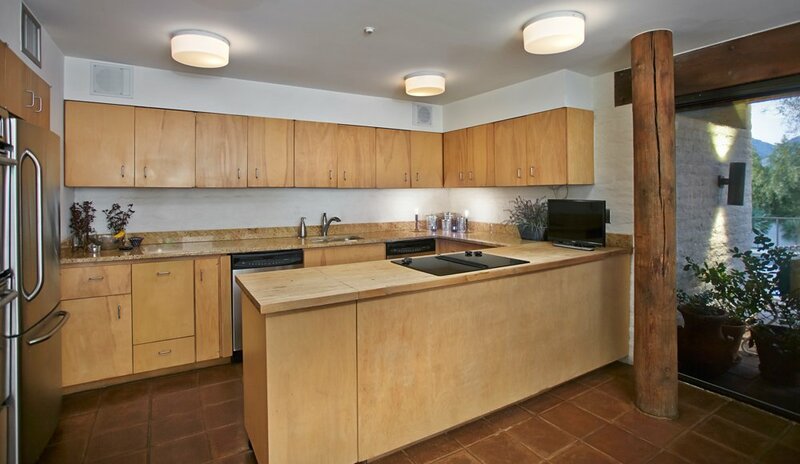 I loved the way that the kitchen was but felt that it would appeal to more buyers with these changes. 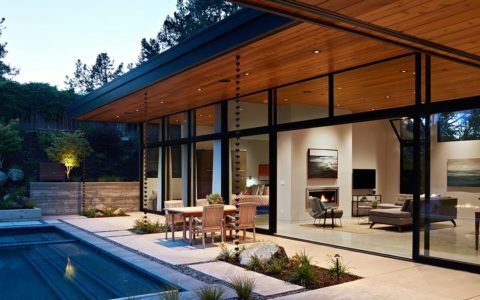 An desert house sounds exciting, what are the advantages of living there? 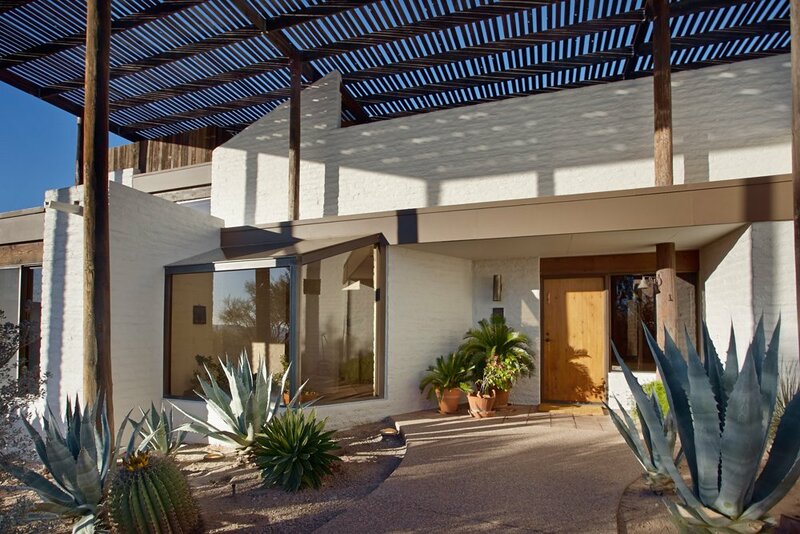 Yes, a desert house like this one is exciting. 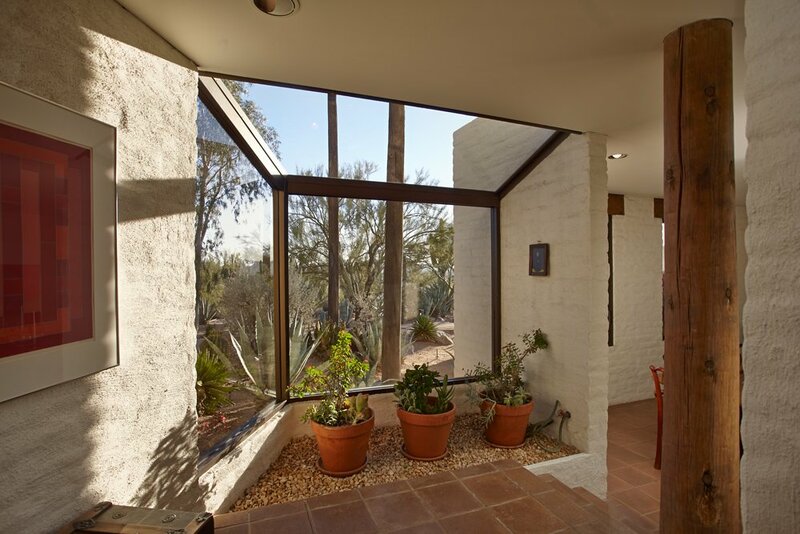 Judith designed it to be energy efficient in that the Ramada provides shade for the entire home and protects it from the heat and glare of the sun allowing large windows to capture the beauty of the desert from all rooms without adding heat and glare. Did you feel constrained in your interior design choices because of the house heritage? 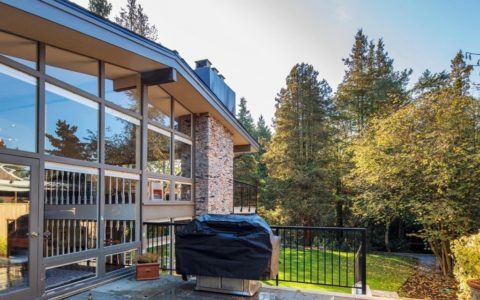 No, I didn’t This isn’t a typical “mid-century modern” so many design styles are enhanced by this architecture. Also, Judith customised certain rooms to fit some furniture that I had already for years. Last but not least, the house is now for sale for the first time. What would you like to say to the future owner? 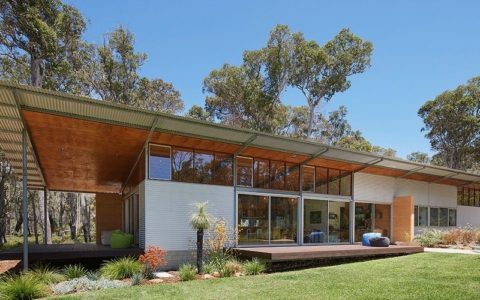 Would you share some best practices on how to maintain the house in such good conditions? One of Judith’s many strong points was the way she listened so carefully to what I wanted, my words, my desires, in our many design meetings and because of this she was able to translate my hopes into an incredibly beautiful architectural design. It was only after I’d moved in that I saw that she had given me everything that I’d wanted and much more. I know that the next owner will appreciate her genius without much direction from me. Winston Churchill said “We shape our buildings, and afterwards, our buildings shape us”. I would hope that the new owners will allow this home to shape them as it has me. In 3797 sq.ft., the Ramada House features 4 bedrooms, 4 baths, a formal dining room, a living room and a library. 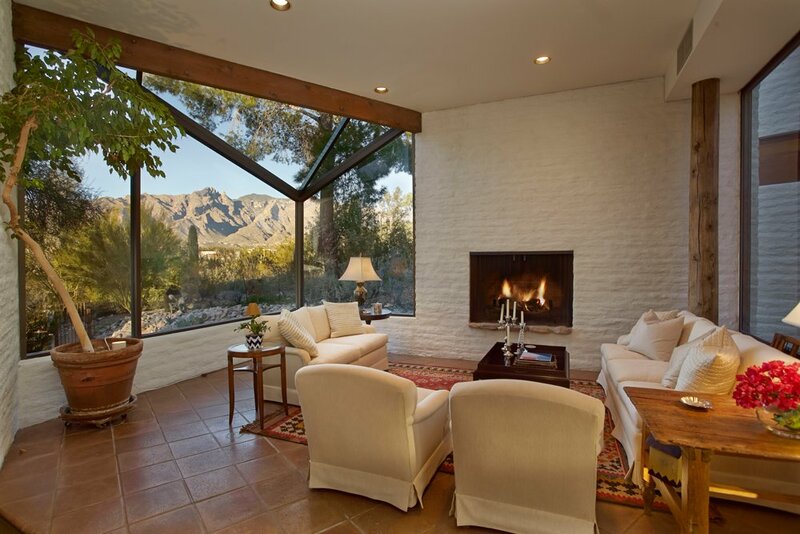 The house is nestled on 8.75 acres of lush Sonoran Desert in the heart of Catalina Foothills with amazing views from the private pool area. 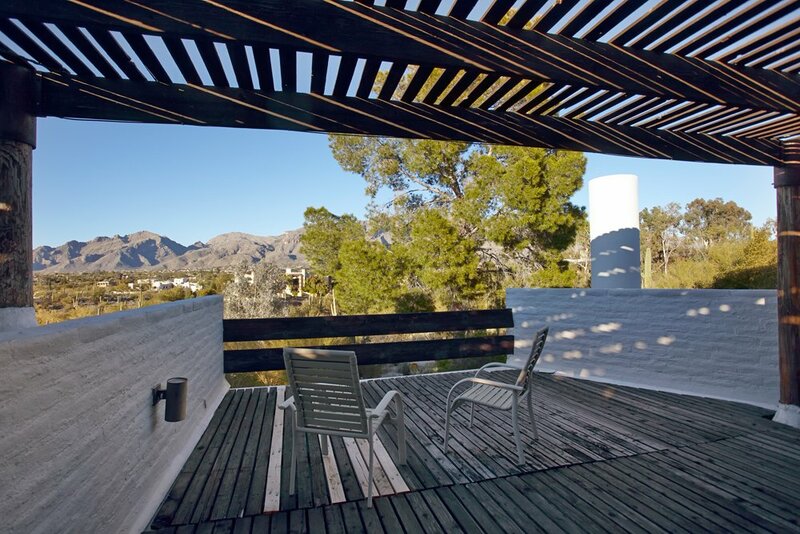 The various patios are perfect to entertain outdoor. Catalina Foothills school district and horses are welcome. Property could accommodate several additional homes.